'Game Of Thrones' creator George R. R. Martin wishes Lady Stoneheart had made her way onto the HBO series. George R. R. Martin has opened up about one big change he would make to HBO fantasy series 'Game of Thrones' - based on his incomplete 'A Song of Ice and Fire' novel series - if he had the opportunity. 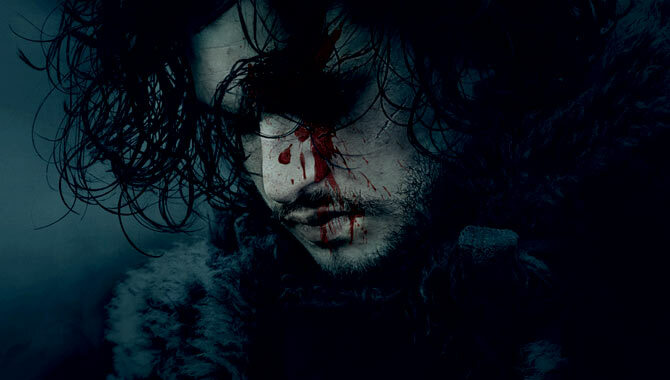 The comments come ahead of the show's final season, which is made up of six feature-length episodes, and will see the series' surviving characters do battle with the Night King and his army of the dead, as well as of course battling it out for the Iron Throne and control of the Seven Kingdoms. One major change that took place in the TV series saw a character omitted from the story. Following a huge resurrection in Martin's books, Catelyn Stark was brought back to life as Lady Stoneheart by the Brotherhood Without Banners. Intent on taking revenge on all who had wronged her, she's quite an emotionless character, but one that is willing to do whatever it takes to bring the lives of those who betrayed her family to an end. The original 'Game of Thrones' series will end with its eighth season. As one of the world's most successful and most-watched television shows, 'Game of Thrones' has worked its way into the hearts of millions across the globe. With twists and turns around every corner of the HBO fantasy series' storytelling, there's never the opportunity to relax when watching the show, which has no problem in dishing out tragic plot turns, as many discovered in the now infamous season 3 episode, 'The Red Wedding'. Now, with just six episodes to go of the entire series, which will make up an eighth season, talk is turning towards exactly what we'll get from the 'Game of Thrones' universe on HBO when all is said and done. We already know that a number of spinoffs are in early development, but exactly when they'll be broadcast is anybody's guess; until now. 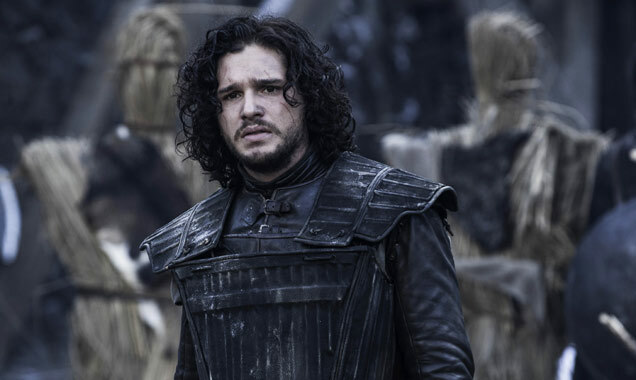 The network has not ruled out continuing ‘GOT’ in some form once the series ends. HBO programming president Casey Bloys has confirmed that the network is still in talks with ‘Game of Thrones’ author George R.R. Martin about ideas for a follow-up or prequel once the popular series ends. ‘Game of Thrones’ is expected to end after its eighth season airs on HBO, but according to Bloys, there’s still the possibility of a spin-off or prequel series. 'The Skin Trade' is a werewolf novella published by the ‘GOT’ author in 1989. 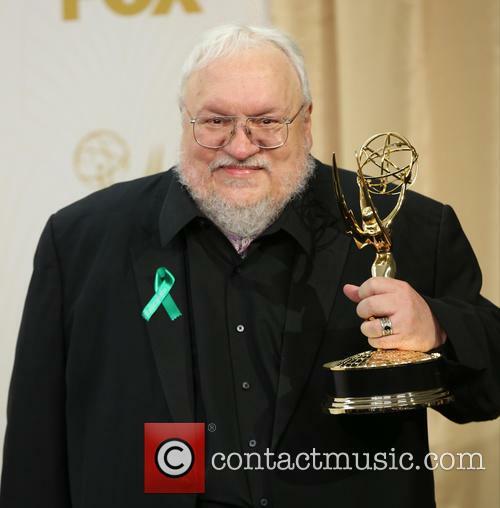 'Game of Thrones' creator George R.R. Martin has announced that his werewolf novella The Skin Trade has received a script order from network Cinemax. The story first appeared in the horror fiction compilation Dark Visions in 1989 and was hailed by critics as one of the best werewolf stories ever written. George R.R. Martin has received a pilot order for series ‘The Skin Trade’. With Ned's execution, two major battles, and the still-painful Red Wedding rounding off the penultimate episode of each 'Game of Thrones' series, "episode nine" has always been the one to watch out for. This year, the show took a darker, more personal twist. HBO's 'Game Of Thrones' has been getting a lot of criticism this year for it's massively dramatic departures from the book series 'A Song of Ice and Fire', upon which the show is based. 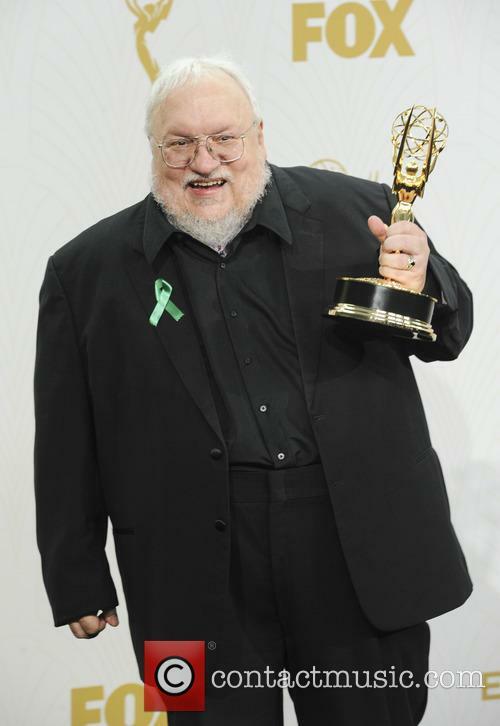 While series creator George R. R. Martin stated on his official blog "there has seldom been any TV series as faithful to its source material" and reiterated how the show and the books are entirely separate stories, albeit with the same intended ending. That still doesn't excuse the sudden, unexpected (and rather brutal execution) of a young girl, in Sunday night's infamous Episode Nine 'The Dance of Dragons'. Written by show creators David Benioff and D.B. Weiss, the episode saw Stannis Baratheon (Stephen Dillane) hounded by Ramsey Bolton's (Iwan Rheon) guerrilla tactics, and offering his daughter Shireen (Kerry Ingram) to the priestess Melisandre (Carice Van Houten) as a sacrifice. Said sacrifice involved burning her alive to appease the Red God, with the hopes of turning their luck and winning him the Iron Throne once and for all. 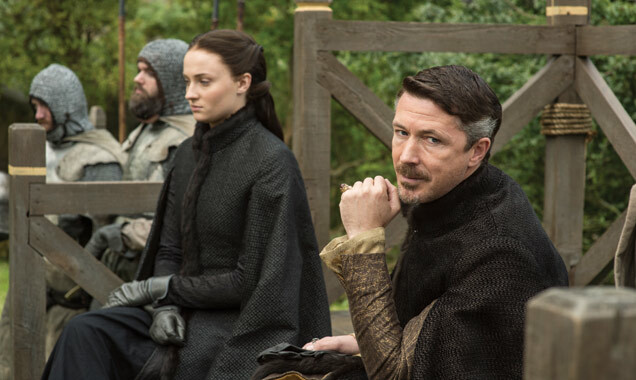 There was a bit of an internet kerfuffle about what happened to fan favourite Sansa Stark on Sunday night's episode, and Martin waded in to explain it. 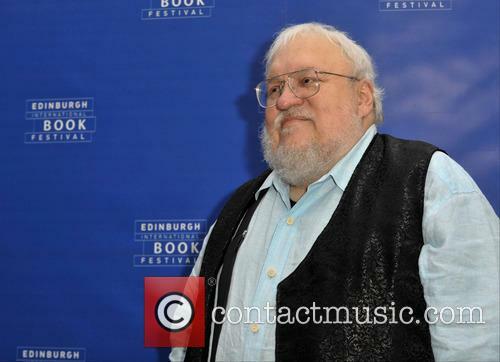 Following an online uproar in the wake of the latest episode of ‘Game Of Thrones’, the show’s creator George R. R. Martin has waded in to quell some fans’ dissatisfaction at the brutal fate of one of its key characters, Sansa Stark. 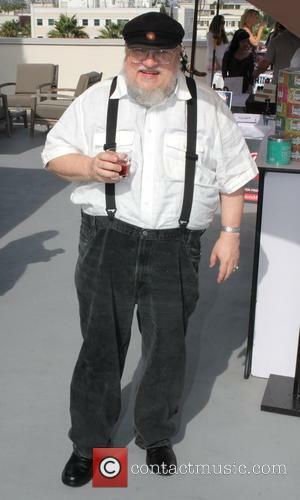 According to The Hollywood Reporter, Martin said in a blog post that some fans had begun e-mailing him and leaving comments on his website expressing their outrage not only at Sansa’s altered storyline but also at HBO’s continuing divergence from the plot of Martin’s books, defending the network and saying the producers are “trying to make the best television series that they can”. 'Game of Thrones' is infamous for killing off its characters, so without paying attention to the books (as the show seems to be doing) we looked at who we think is destined to go the way of dodo. Prince Doran - We've only seen Prince Doran Martell (Alexander Siddig) in one episode so far, he's already made a strong impression on everyone. The elder brother of fan favourite Oberyn, who came to a horribly messy end in the last season, Prince Doran is trying his best to keep the peace in Dorne, and stop his people from seeking revenge against the Lannisters. It stands to reason, however, that his death would make give them a great reason to rise up and start a war. Brienne/Podrick - Brienne (Gwendoline Christie) and Podrick (Daniel Portman) have been giving us a good dose of the "two buddies traveling", following in the footsteps of Tyrion (Peter Dinklage ) and Bronn (Jerome Flynn), and Arya (Maisie Williams) and the Hound (Rory McCann). The problem is, that each of those has come to a rather disastrous ending at some point, and the death of Brienne or Podrick seems likely - especially with what they seem to be getting themselves into. 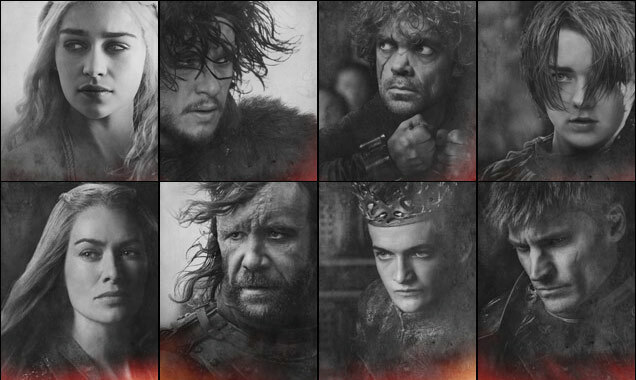 Game of Thrones season 5 premieres today. The first four episodes of the fifth season of Game Of Thrones have leaked online, ahead of the series premiere date of April 12. According to Mashable, the leaked episodes were made available on various torrent sites and appear to have been ripped from DVDs given to members of the press. Each of the episodes contain a digital watermark, which has been blurred out on the versions now circulating online. 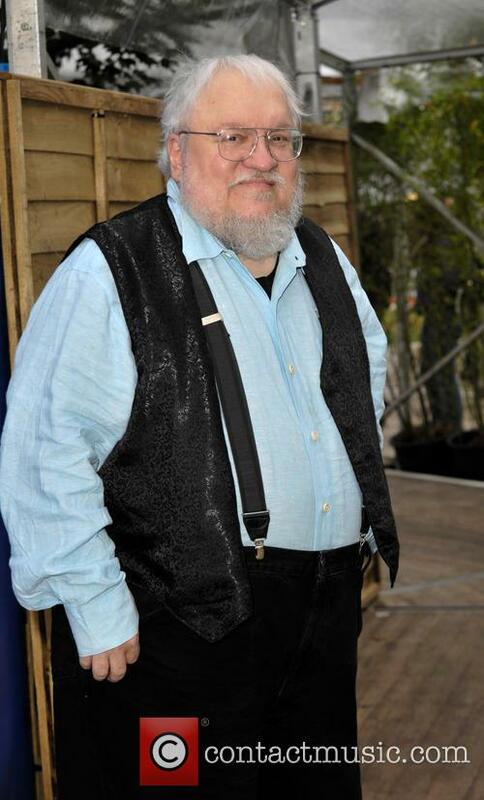 George R. R Martin is working on a new TV series. George R.R Martin may be working on the sixth book in the Song of Ice and Fire saga though he's already turning attention to his next project. The writer is penning a new television series titled Captain Cosmos about "a visionary young writer [who] creates a science fiction series that tells stories no one else will dare to tell," according to Entertainment Weekly. 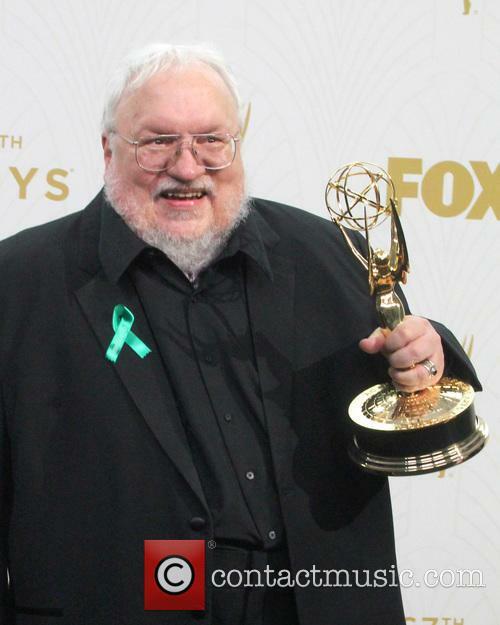 Martin inked a two-year development deal with HBO back in 2013 and has been working on Captain Cosmos while working on his next book, The Winds of Winter. The series is said to take place "at the dawn of the age of TV in 1949." George R.R. Martin has released a sample chapter from 'The Winds of Winter' from the viewpoint of Sansa Stark. A new chapter from the upcoming Game Of Thrones novel, The Winds of Winter, has been released online by author George R.R. Martin. 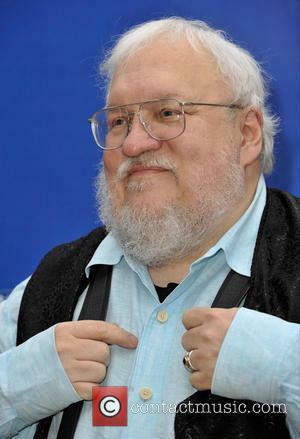 The excerpt was released on Thursday (2nd April) in advance of the premiere of the fifth season of Game of Thrones. George R.R. 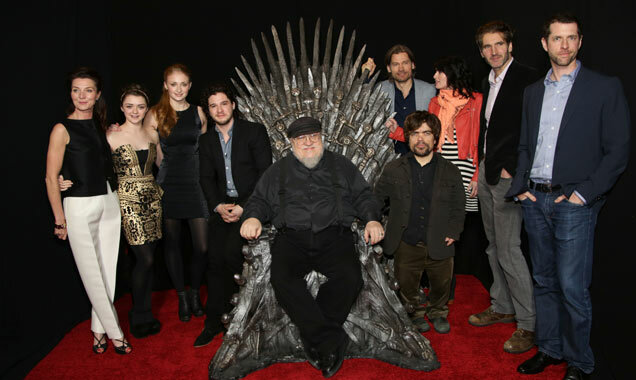 Martin with some of the cast of Game of Thrones in 2013. Read More: Read George R.R. Martin's Original Letter Pitching Game Of Thrones.